First published in 1992, this book focuses on the Muslim community and how it has developed in North America. Divided into eight sections, it traces the history of the Muslim community in North America from the nineteenth century to the end of the twentieth-century and examines different aspects of the community such as Sectarian Movements, Islam in the African American community and points of contact between Christian and Islamic communities. 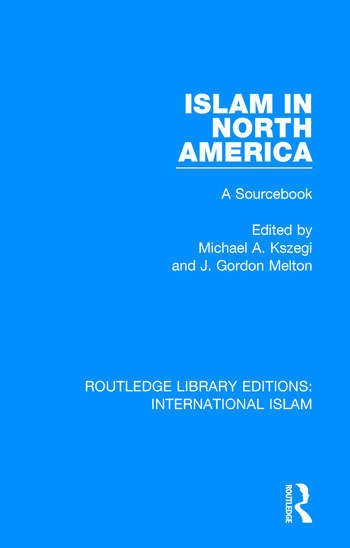 The text includes a number of bibliographies to aid further study and closes with a helpful directory of Muslim organizations and centers in North America. This book will be of particular interest to those studying Islam and Religion in North America.